The tragedy of 9/11 took many lives from the author’s small New York town in September, then American Airlines Flight 587 crashed into her neighborhood in November—"Secrets of Worry Dolls" weaves Impellizzeri's survivor’s guilt into a layered fictional family saga. According to Mayan tradition, if you whisper your troubles to the worry dolls, they will do the worrying instead of you—therefore, it follows that worry dolls are the keepers of a great many secrets. From the award-winning author of “Lemongrass Hope” comes a new story of unbearable love, loss, and redemption, with a thread of magical realism and a twist readers will never see coming—“Secrets of Worry Dolls” brings us to the end of the world, and back. On the eve of the end of the Mayan calendar in 2012, Mari Guarez Roselli—a 9/11 widow who immigrated to New York City from Guatemala more than 20 years earlier—is keeping secrets from her 23-year-old daughter, Lu. The worry dolls that Mari gave Lu have not been able to hold all of Lu’s burdens, especially her most painful one. Ghosts from the past—including Lu’s firefighter dad, Joe Roselli, and Lu’s twin sister, Rae—stand between Mari and Lu who are locked in a downward spiral of estrangement until yet another plane crashes too close to home. In the aftermath of the tragedy, Lu embarks on an emotional, international journey to unravel Mari’s dangerous past. What Lu discovers rocks her world. Timed to release in December of 2016, echoing the storyline—four years after the Mayan calendar ends—“Secrets of Worry Dolls” is available in Paperback and Kindle at http://www.amazon.com/dp/1942545657. Rights are represented by Bob Diforio at D4EO Literary Agency. 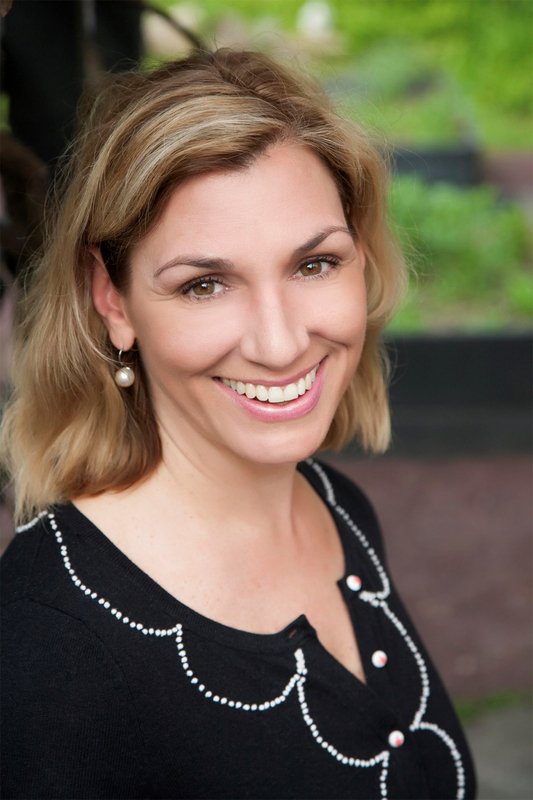 Amy Impellizzeri is a reformed corporate litigator whose award-winning 2014 debut novel “Lemongrass Hope” garnered positive features in Library Journal, Kirkus, Foreword Reviews Magazine, and accolades from New York Times best-selling authors, along with being named the #1 Reviewed Book of 2014 by The Literary Connoisseur. In 2015 Impellizzeri's non-fiction "Lawyer Interrupted" was published by the American Bar Association. 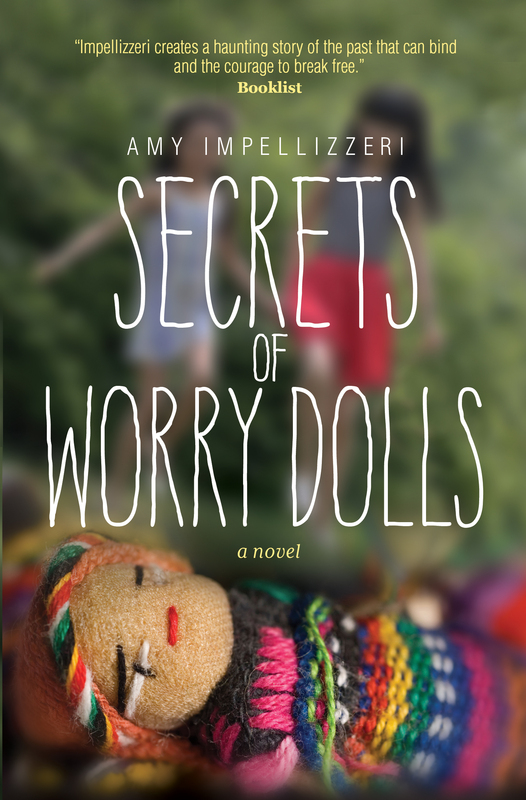 “Secrets of Worry Dolls” by Amy Impellizzeri (Dec. 2016), ISBN: 978-1-942545-65-1; 312 Pages, 5.25 x 8; $14.99 Trade Paperback; $6.99 eBook; BISAC categories: FIC044000/Fiction/Contemporary Women, FIC045000/Fiction/Family Life, FIC051000/Fiction/Cultural Heritage, FIC061000/Fiction/Magical Realism; Distributed by Ingram, Follett, Coutts, Bertrams, and Gardners. Wyatt-MacKenzie in Deadwood, Oregon celebrates their 18th year of publishing in 2016.